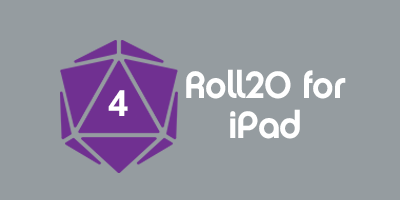 Official documentation on how to use Roll20. This page was last modified on 16 April 2013, at 05:01. This page has been accessed 232,416 times.